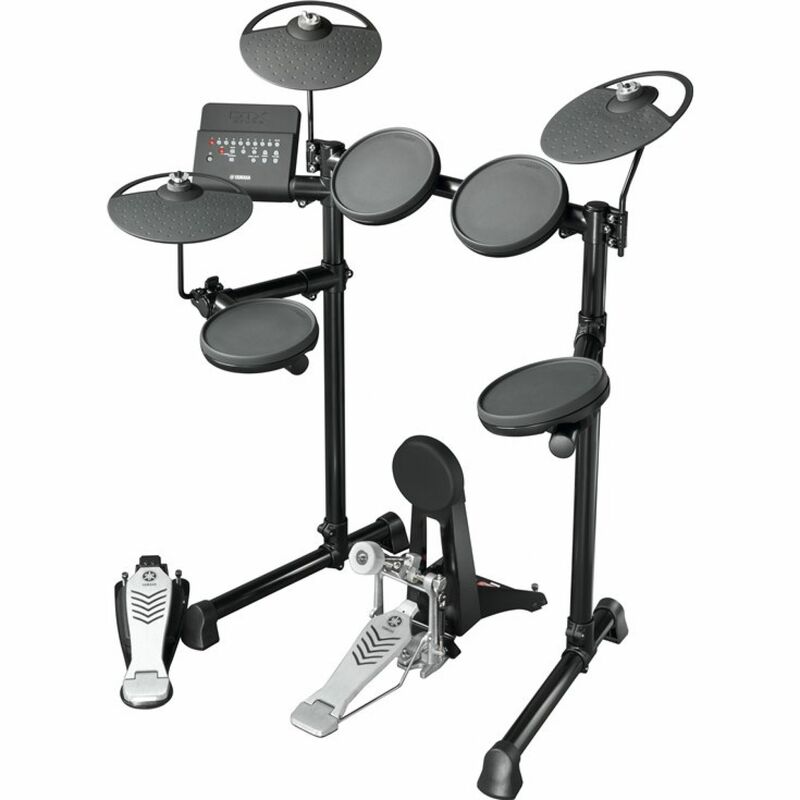 The Yamaha DTX430K Electronic Drum Kit provides unprecedented quality, flexibility and usability. Yamaha's acclaimed acoustic drum heritage and leading music technology expertise deliver professional performance at a totally new price point. With its onboard training functions and high levels of connectivity, the DTX430K is designed to expand the drumming experience for a whole new generation of aspiring drummers.